Library club meet once a month to review the latest books in our library. Keep reading to see our book reviews and find out which books we recommend. I like that Daisy wrote a letter to Santa to say sorry about what she did, because you should say sorry. To any one above the age of 5 if they can read it, if not they could get a grown up to help them because it is a good story. Woody is the last of his kind - a Wolven, Nat takes him home and the adventure begins. My favourite bit had to be when Nat and Woody were running through the forest, getting chased by Angelo and Vincent Spaghetti (were- wolves) because the detail of the spine chilling howls and the terrifying undergrowth was amazing. I had nothing I didn't like because it’s a really exiting book to read from start to finish and I was so engrossed in it that I couldn't put it down. 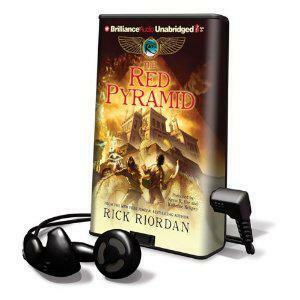 Yes I would because its a fantastic book for 9 and ups and it is exhilarating to read and therefore it would be the perfect book for the library or at home. 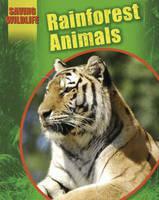 Keeps you interested from start to finish with thrills and spills along the way. 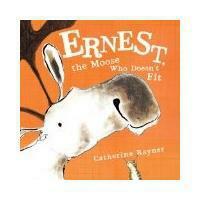 When Ernest got his problem fixed with sellotape because it made everything feel better in the story. I disliked the storyline because it was a little bit weird and didn't make very much sense. I would recommend this book to my infant in Year R and also Year 1 because they would find it good to read and it would make them laugh. 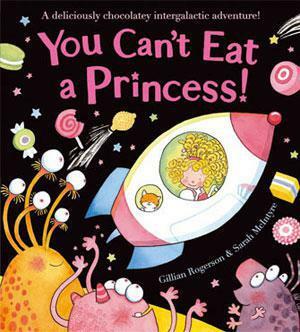 It was when Princess Spaghetti went to save King Cupcake (her dad) and when Princess Spaghetti showed them chocolate they decided that now they love eating chocolate instead of princesses! No because I thought that it was great. 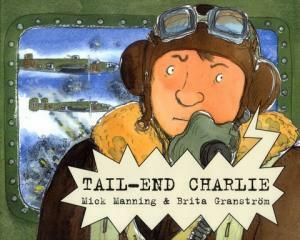 Yes I would recommend it to KS1 especially Year 2. It had to be when Dazza told the bully that he could no longer hold him by blackmail because the story made me feel better and the whole story felt as if it came alive. The thing that I didn't like was when Danny started to get bullied because it made the whole story feel sad at that point and that was the dilemma and it wasn't really something bad it just made me feel sad. When the Draglins did a smoking contest when the rules were no smoking! I thought this bit was really funny! There is nothing I didn’t like. Yes because it is good and it made me laugh. When Waywoof found Daisy, Lily and Vivaldi in the dog home and had puppies with another dog. I like it because there are lots of dogs involved. There were quite a few parts that make you want to stop reading as they get boring like walking up a path but the good thing is that they didn’t last long. Anyone in key stage 2. There are many funny characters in this book including Inspector Clue-less, Tricky Dicky, Sneak the Beak and Mr Squid - each character has a funny name and picture in the book. My favourite character was Nabbit the Rabbit because his name is really weird! My favourite part was when Fingers the Frog went to a frog hopping contest! My younger sister also enjoyed it and said it was very funny. The characters give a lot of details about themselves which tells you what kind of person they are and the names add to this. 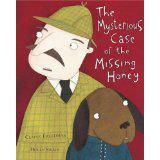 There wasn't a lot of description in this book, but it is for quite little ones in KS1 so that is probably why. I would but only for children in Key Stage 1. 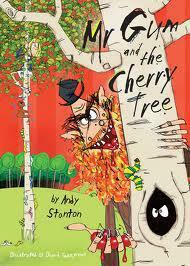 The best bit of the book is on page 118 when little Alan Taylor tells Polly the 4 C`s. You will have to read it yourself to find out what they are! Nothing is bad about this book - it is the best book ever! YES! 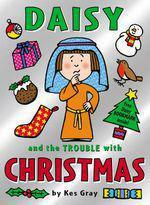 It is so funny I think it is a marvellous book to be shared. 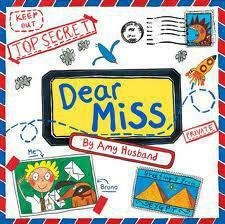 The book was so funny because the boy had a good imagination and his letters are hilarious. It also has funny pictures all the way through. Yes because it will make the reader laugh. My favourite part of the book was when the big snake monster came out of the toilet because it left a slimy trail of goo wherever it went. I don't think there was anything bad about the book. Yes because you have to find stuff to collect while you are reading it and the book is interactive and you can do a quiz about the chapters that you have read. It loaded up really easily too. 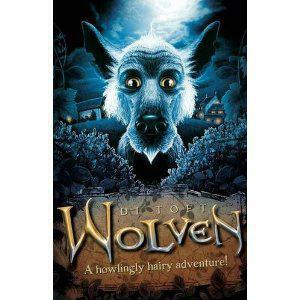 The part when Ulff finally turns into a werewolf - it is exciting and intriguing. It was a bit easy however I am in year 5, so I would say Year 3 and up. Sometimes I wanted to see a different illustration in the book, to show where the other characters were because the description was minimal at times. Yes it was quite exciting but the description and detail of the plots could be better. I can't really decide as there were lots of titles on this cartridge, it was between 'The Lightening Thief' and 'The Demigod Files'. There wasn't anything that I didn't like, but as there are 6 books it would take a long time to get through. I will recommend to Year 4 and over . 'In the Air' because I love parrots and they are amazing colours and they have very delicate skin. I also liked the Pink River Dolphins because they look really cute and they are also endangered. I did not enjoy the part where they talked about the rainforests. I will recommend this book for Year 3 and upwards because there are some really hard words in here. It has my favourite creatures, dolphins, solendons and aye-aye in the book and lots of information about other animals and where they live. The picture of the Sabre tooth on page 8 is scary and might scare the younger children. My favourite part of this book is when Grk (who is a dog) went to the opera house that had hostages in because he followed the Red Jelly Gang ,who are the kidnappers, for some chocolate- coated hazelnuts. I didn't like it where Grk felt scared about being in the kennel because it upset me a little bit. I would recommend this book to all my friends and Year 3-4. 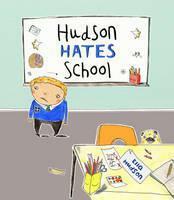 I liked the first page when the book said what Hudson liked to do and when we found out that he was getting cross because he learned differently not just because he was grumpy. I didn't like it when all his class mates laughed at him because he got all his spellings wrong. 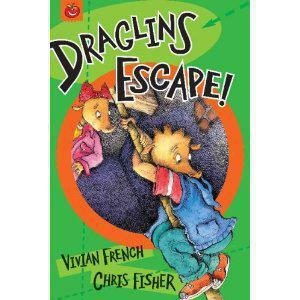 I would recommend this book to a child who had just found out they had dyslexia. I didn't like it when Charlie got bombed and I thought he was going to die, but the twist was that he didn't die he only fractured a rib.That was a bit yucky! Yes I would recommend it but only to Key Stage 2. The end because it turned a different way that I never thought about and the description was amazing at this point. 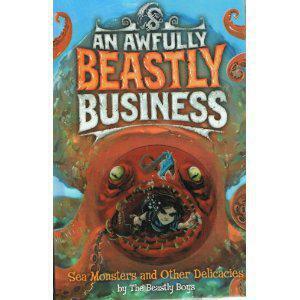 WARNING - there are lots of Egyptian monsters in this book! There wasn't a point in the book that I disliked but sometimes the chapters were too long. Also when I pressed pause (this was an MP3 playaway book), you lost a couple of seconds of story.